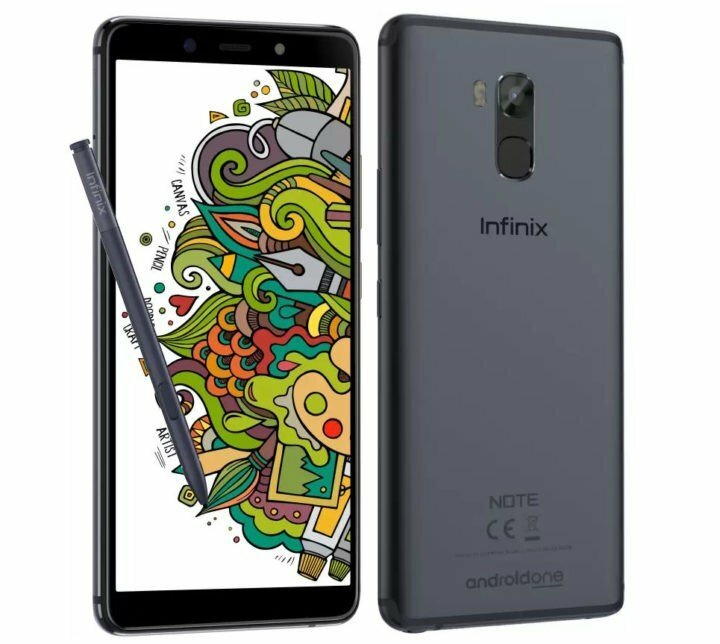 Infinix has finally introduced the Infinix Note 5 Stylus in India. The device is virtually same as the Note 5 Stylus introduced in Nigeria few months back. It comes with a 5.99-inch (2160×1080 pixels) FHD+ 18:9 IPS 2.5D curved glass display. 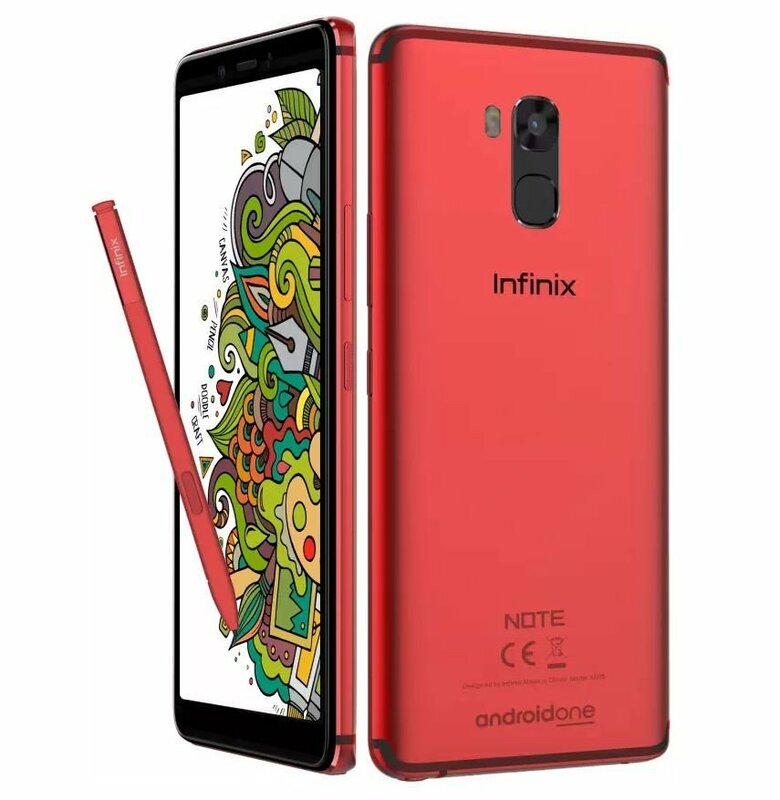 The Infinix Note 5 Stylus comes in Bordeux Red and Charcoal Blue colors. 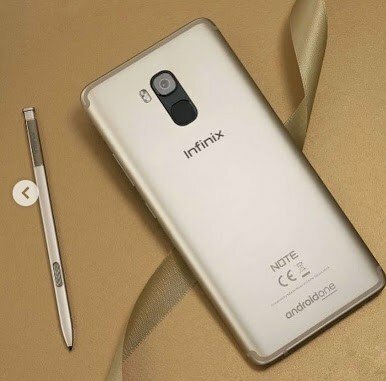 As for pricing, the Infinix Note 5 Stylus is priced at Rs. 15,999 in India, translating to around $226 US dollars. It will be available exclusively from Flipkart starting from December 4th.